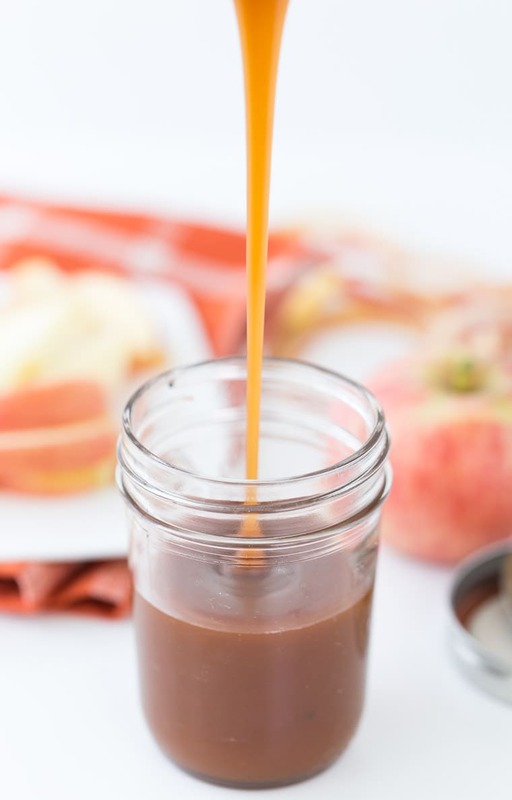 We are going back to basics today with a homemade caramel sauce recipe. I noticed the other day that I don’t have one central place for the caramel sauce recipe I use all the time. 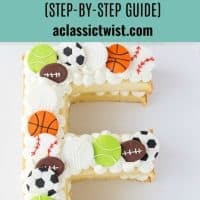 I have it within several recipes across the site and you guys are not liking that since I get one or two emails a week asking for it. So here it is!!! 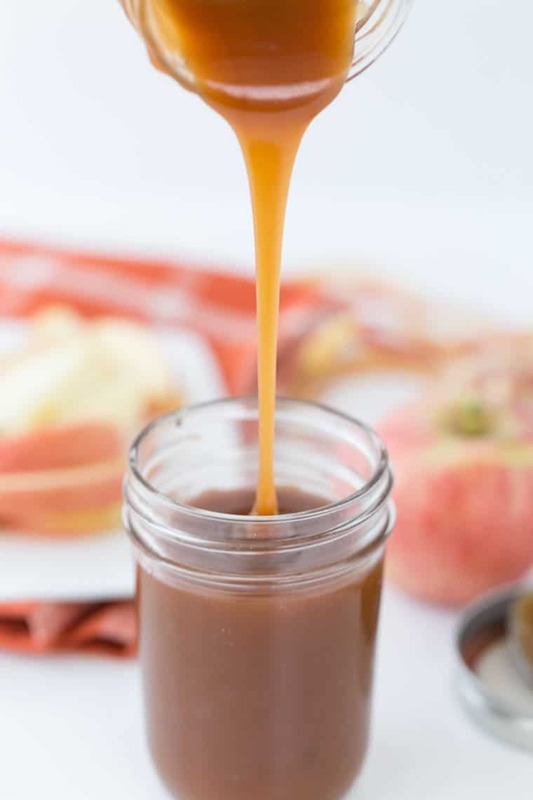 My favorite homemade caramel sauce recipe for all your fall baking. 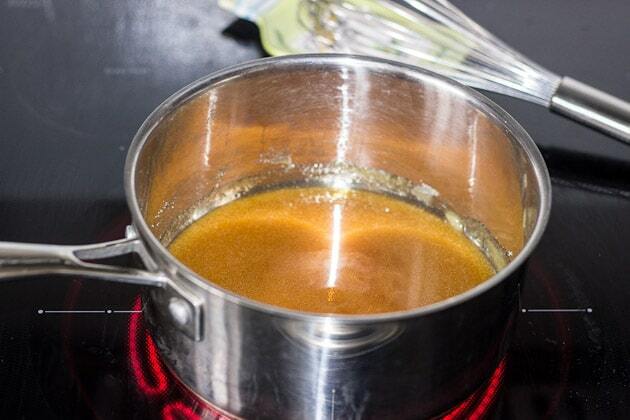 As you know, there are several ways to make caramel sauce. 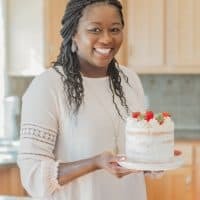 Most recipes out there either use corn syrup or heavy cream or both. 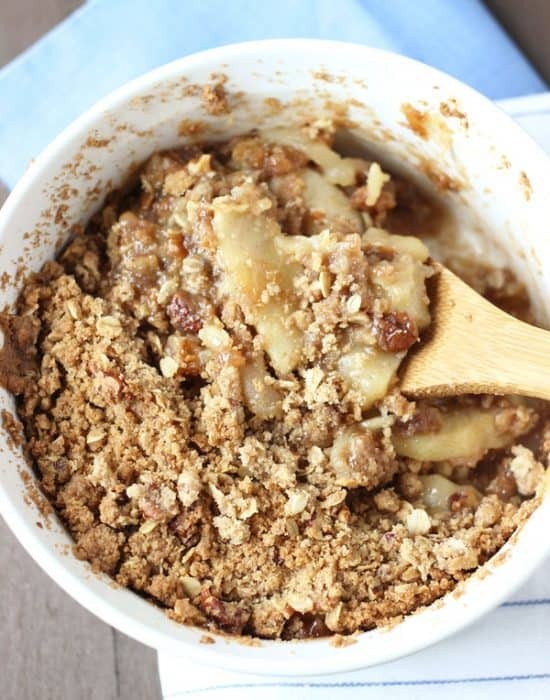 Others just boil all the ingredients together at once like in this applesauce cake with caramel glaze recipe or these salted caramel apple cinnamon rolls. There is no right or wrong way in my opinion, as long as there is caramelized sugar at the end of the day. However, this homemade caramel sauce recipe is by far the one I use the most. It is easy (in my opinion) and takes less than 20 minutes. Let me walk you through the steps, okay? 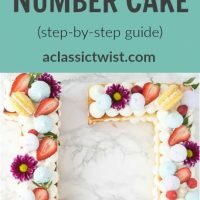 First, and most importantly, start by measuring and gathering your ingredients. Once you begin cooking the sugar, things go fast and you will be more successful if you have everything ready and easy to grab. Otherwise, there will be some burnt sugar and bitter tasting caramel. It happens and you can always just start over again. The next step is melting the sugar in a heavy-bottomed sauce pan. 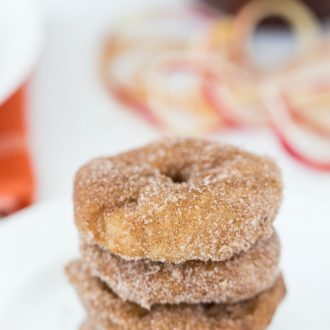 You will want to spread the sugar evenly in the pan before starting to ensure even melting. Also, you want your heat to be medium as you don’t want the sugar to melt and cook too fast. 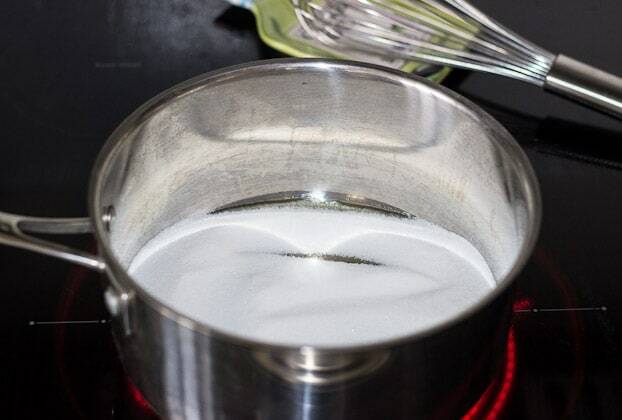 Once the sugar starts melting, start whisking it together. There will be clumps in your whisk but try to keep going. If you can’t, you can switch to a rubber spatula and stir continuously until all the sugar is melted. Once all the sugar melts, stop whisking and let the sugar cook until deep amber brown. 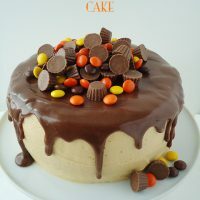 You can swirl the pan to mix the sugar. This is the step where you have to pay attention as it will burn very fast. 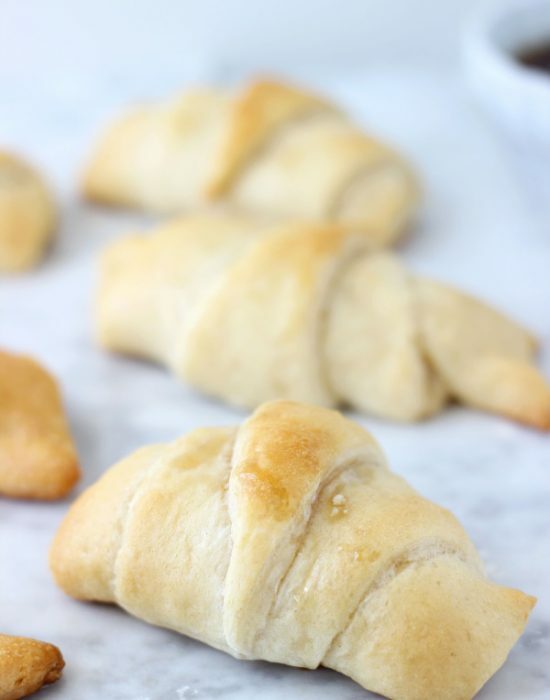 At the color of your choice and melted sugar, whisk in the butter until melted. It will bubble violently as the butter melts. Keep whisking. Remove from heat once the butter is melted and gradually pour in the heavy cream, while whisking constantly. It will again bubble violently but keep whisking until it simmers down and it is smooth. 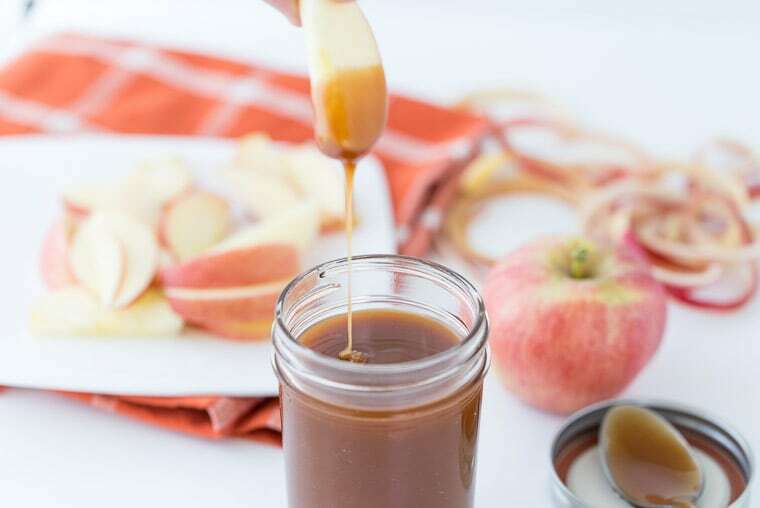 Immediately pour the caramel sauce into a glass jar to cool. 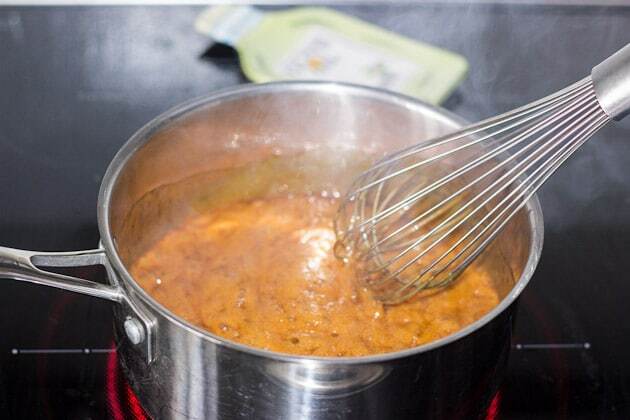 For salted caramel sauce: whisk in 2 teaspoons coarse sea salt to the caramel sauce after removing from heat. For bourbon or whiskey caramel sauce: whisk in 1/4 cup bourbon or whiskey into the caramel sauce after removing from heat. 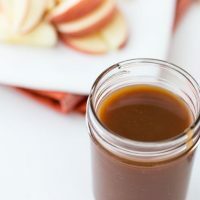 Now that you have your caramel sauce, here are some of my favorite caramel recipes to use them in. 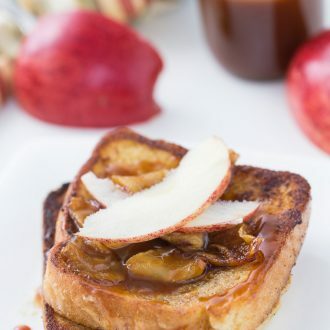 Or you can just eat the caramel sauce straight from the jar with some fresh apples! 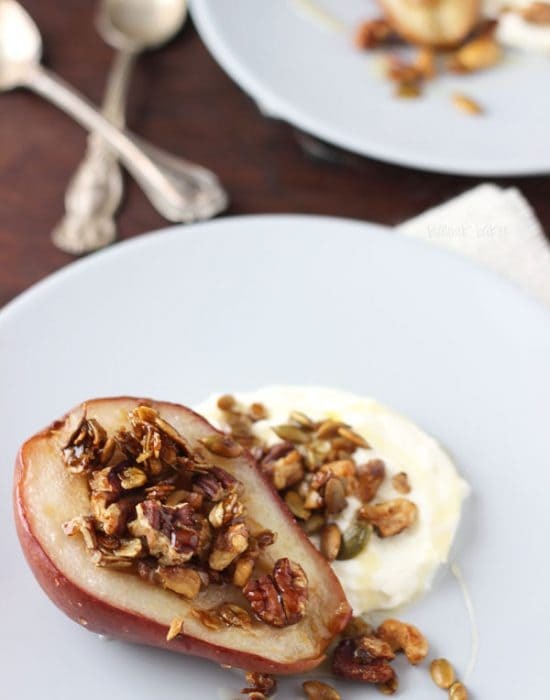 Start by gathering all your ingredients close to the stove. Making caramel goes fast and you want to be prepared. 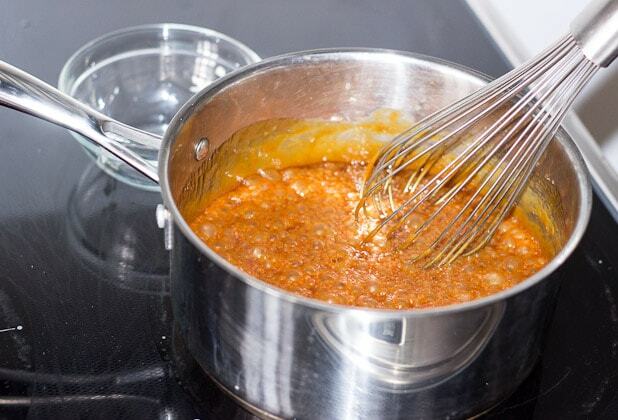 Place the granulated sugar in a medium heavy bottomed sauce pan and set over medium heat. 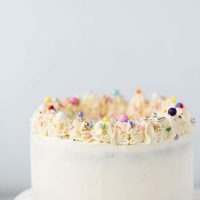 When sugar starts to bubble around the edges, whisk constantly until all of it melts (you will have clumps of sugar in your whisk but keep whisking, they will dissolve). Once the sugar dissolves, let it cook for about 2-3 minutes until a deep amber color. Keep your eye on the caramel, as it will easily burn at this stage. 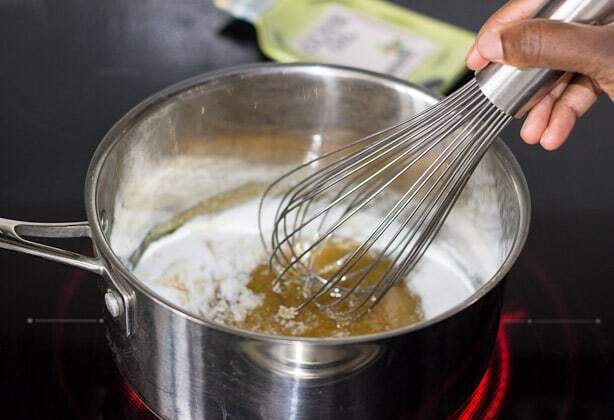 Whisk in the butter and mix until completely melted. Remove pan from heat and gradually add in the heavy cream and vanilla extract. Whisk until smooth. 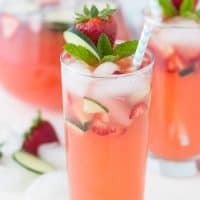 If adding any add-ins, whisk in at this point. Transfer caramel immediately into a glass jar and let cool completely. 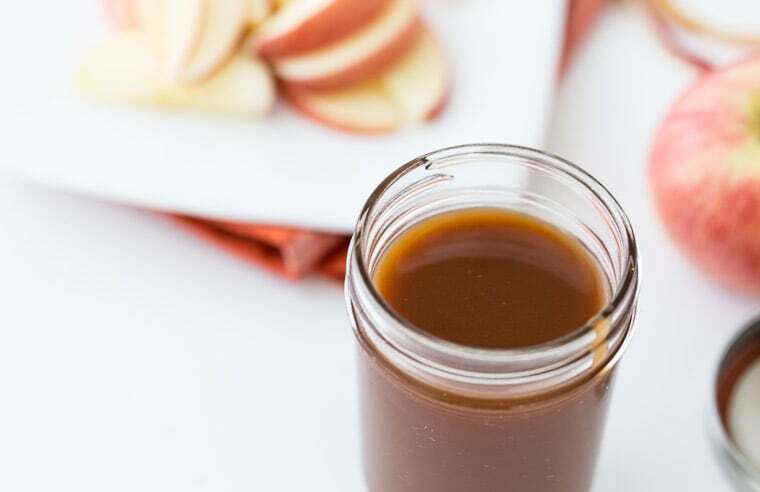 Store caramel sauce in an airtight container refrigerated for up to 2 weeks. 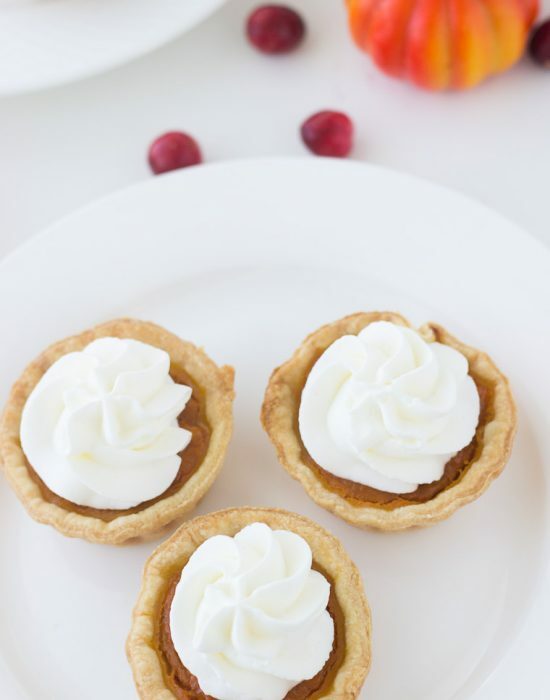 CLICK HERE FOR MORE CARAMEL RECIPES! I was hesitant to even click when i saw “homemade caramel sauce”, so dangerous! this is amazing I love it way too much! Hhahah I understand how dangerous it is 🙂 Soooo good! Yepp-this is exactly how I make my caramel sauce too! Crazy how simple it is!